“The court finds that defendants’ actions amounted to ‘an excessive government entanglement with religion,'” wrote Judge R. Brooke Jackson, appointed to the bench by then-President Barack Obama. “Defendants supported an overtly Christian cause through financial donations, through sending emails and flyers to students’ families, and through hosting the supply drive during school hours over the course of a school week. 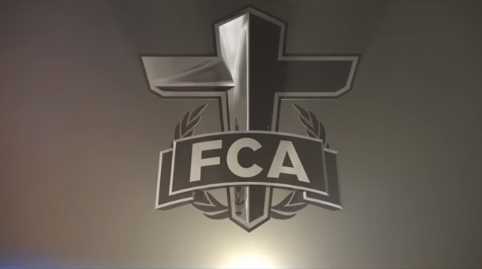 Indeed, the district itself described its relationship with the FCA and the supply drive as a ‘partnership.’ These actions and words had ‘the effect of advancing … religion,” he opined. The matter began in 2014 when students at Highlands Ranch High School near Denver—specifically, those who are members of the Fellowship of Christian Athletes—decided to take a mission trip to Guatemala. A teacher at a local elementary school in the district, Cougar Run Elementary School, offered to help the students by conducting a supply drive and sending flyers home with the children. Principal John Gutierrez likewise backed the effort, and also sent out emails encouraging others to donate financially. However, the mother of a child who attends Cougar Run Elementary School was displeased when her son not only came home with a flyer, but his preschool teacher also sent an email encouraging participation in the supply drive. The mother said that her son’s classmates treated him unkindly for not participating in the supply drive. The school district argued that participation was not mandatory, and that students were free to decline to be involved if they were not interested. On July 17, Judge Jackson ruled that while he did not believe that the “primary purpose of defendants’ involvement was to promote Christianity,” the actions of those promoting the supply drive/fundraiser for the mission trip still had the effect of endorsing the Christian religion. He noted that strings and beads that were donated for the trip were reportedly used to make “salvation bracelets” that shared the message of the gospel with Guatemalans. 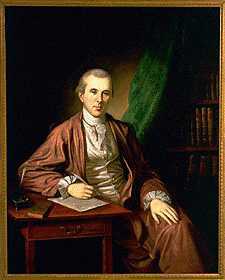 Jackson concluded that the school district violated the “constitutional rights of [the mother] and her son guaranteed by the Establishment Clause of the First Amendment to the United States Constitution,” and directed the two parties to seek an agreement on payment of costs and attorney’s fees.